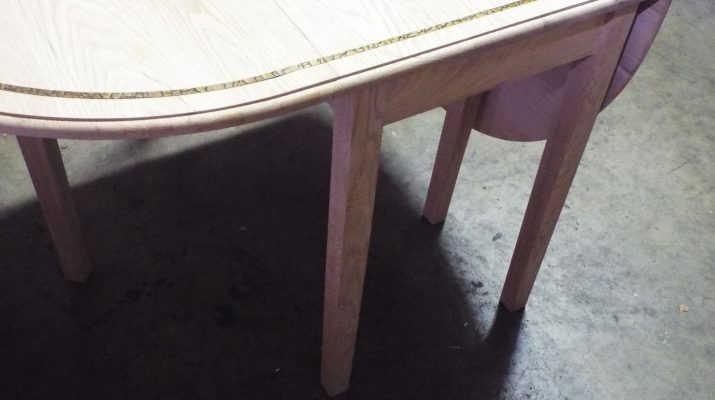 A drop leaf table is spectacularly efficient for areas that are tight on space. And here are step-by-step plans and an instructional video to build your own! 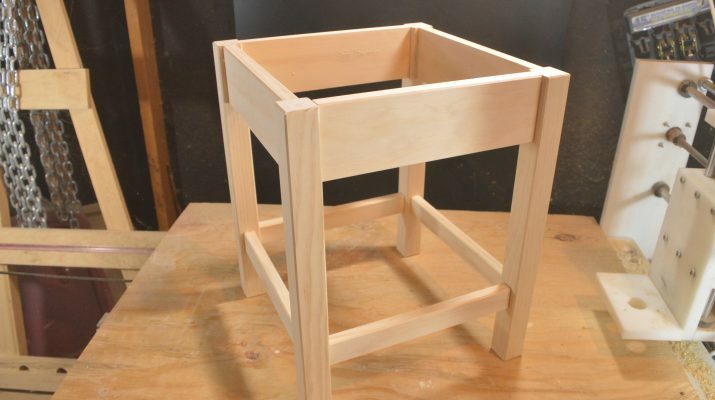 Check out this simple and sturdy project utilizing the dowel joint! 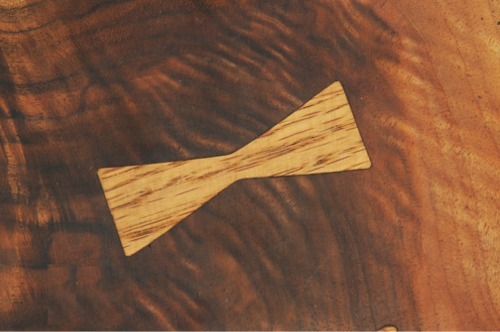 Our video will walk through the entire process of creating and assembling an end table. 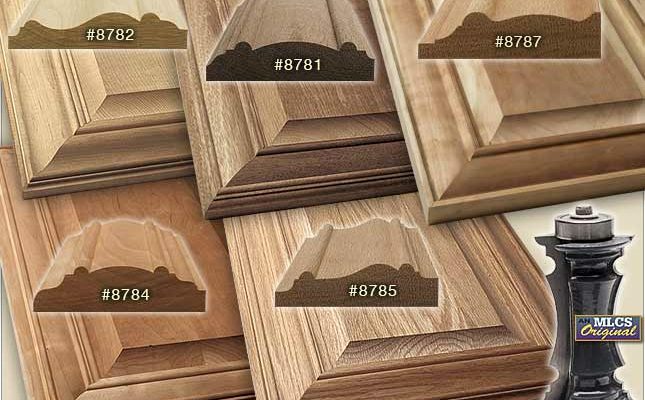 The MLCS Mitered Door Frame Bit allows you to create dramatic decorative trim. So in this video, we’ll show you how to make a beautiful raised panel door with a mitered door frame using this versatile, carbide-tipped router bit! If you’d like to incorporate dovetails into your work, the MLCS Dovetail Jig is just the thing to get you started. 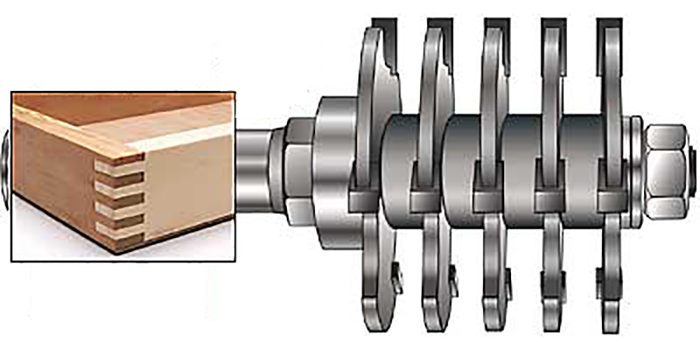 It’s easy to use and will allow you to produce perfect-fitting dovetails in just minutes! 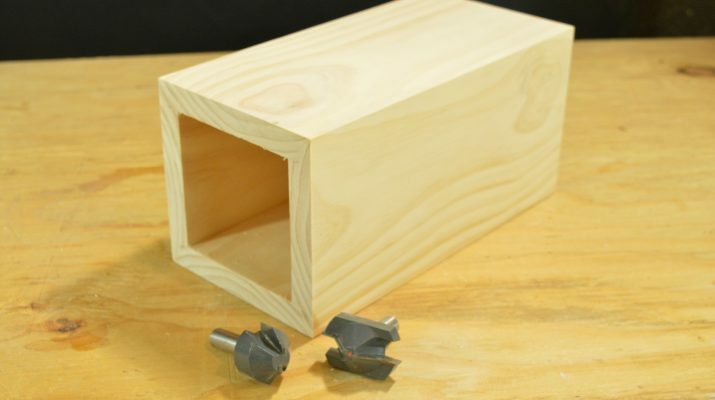 To create a strong and good-looking box joint, we walk through one of the easiest and fastest ways: using our specially designed router bit! 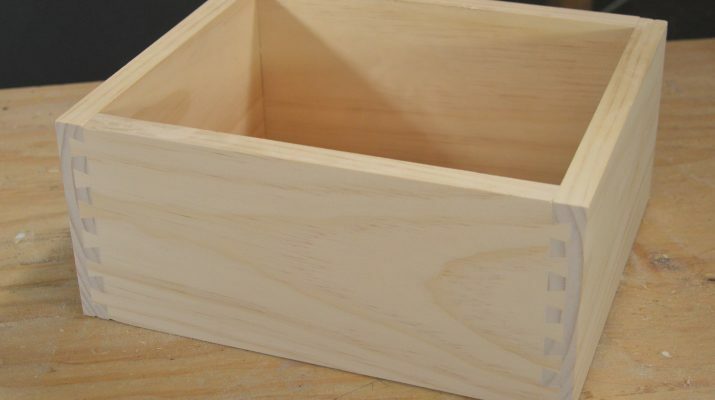 Since we offer the perfect tools to create the drawer lock joint – suitable for building the most common drawers – here’s a video demoing how to do so! 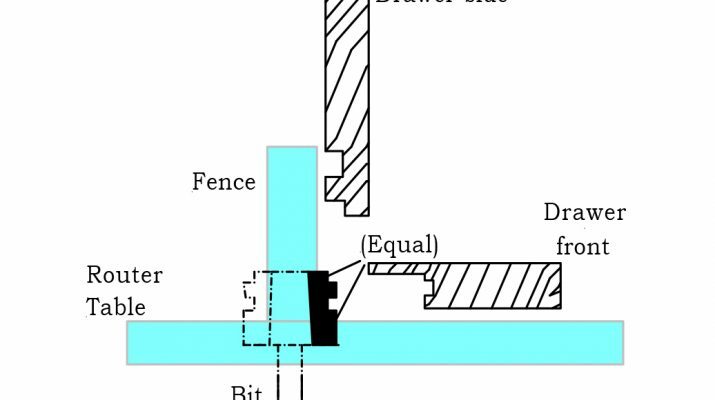 Learn how to create a simple column with the rabbet miter joint and our Rabbeting Miter Joint Router Bit Set in this project demonstration!